Hello and welcome to Year 3 ! This term our new topic is ‘STORY’. 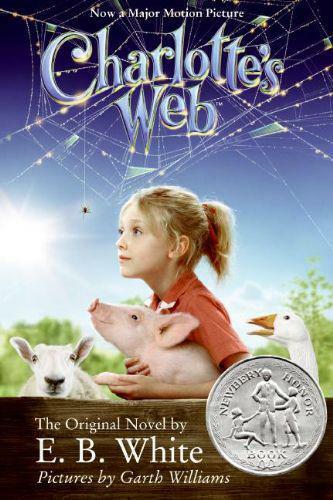 Lots of our learning this term will be centred around the story ‘CHARLOTTE’S WEB’ by E.B.WHITE. Lots of exciting learning opportunities have been planned for this topic. The children are going to be able to make their own piggy bank from mod-roc, weave, make a woollen pom-pom spider and many other fun activities. The story is set on a farm, and after the half term break the class will be visiting a working farm to experience farm life, the variety of animals and machinery. The children have already shown a high interest level in the story and they thoroughly enjoy our daily story session when we read the next part of the novel. Look out for photographs of some of our activities and work produced during this term.